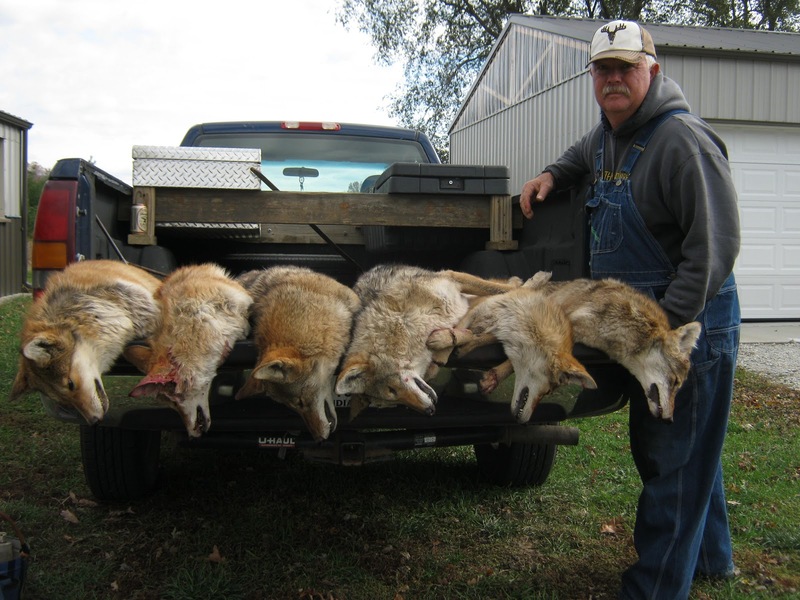 There’s no limit on the number of coyotes a trapper can catch, either on a daily basis or seasonally. Many trappers are happy if they only catch a few, others aren’t happy unless they catch hundreds each year. Me? During the first month of trapping season when only coyotes are legal, I have a goal of catching one and one half coyotes each day. I realize it’s impossible to catch half a coyote so my actual threshold for success is to catch one or two each day. Why not more? Because of the work involved after the catch. I’m a recreational trapper. 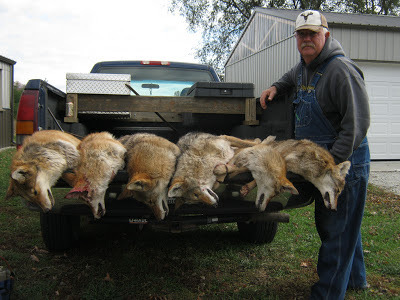 If I have one or two coyotes in the truck at the end of my check, I haul them into my shed and open a beer while I remove the pelts, clean up the fur and slide the hide on the stretchers to dry. Depending on the mood, some tunes or talk radio makes for a pleasant end of the afternoon. Need be, I’ll crack open a second beer. More than that, the work takes precedence and time disallows any casual quaffing of beers. It’s drudgery! A few years ago my goal of one or two per day worked out almost perfectly. I had one day with zero catches, two days with 3 catches and all the rest were one or two. I’ve come close to perfection the last couple year and was on track this year, as well. Until today. After finding my bait dug up and coyote tracks all over my first set, but no coyote, then nothing in the next few places I’d placed traps, I caught number one in the corner of a corn field. Then I caught another on the next farm I checked. Then three traps later, at the end of a row of pine trees number 3 for the day was encountered. The next spot had only been set 2 days ago and since it has a good history, I’d installed 2 traps there. Both of traps were clamped solidly to coyote feet. One was a youngster, the other a mature male. With only one last field to check and two traps set, I thought the five in my truck was it. Wrong! The next to last trap had a small blonde coyote nailed down - probably a litter mate to the one I caught in the other set yesterday. Six in one day far exceeds my wants, expectations or the amount of work I wanted to do. But I did it. Maybe tomorrow I’ll get a day off - or at least time for enjoying a beer while I work.